Been doing some stargazing recently. I purchased an Orion StarMax 90 Mak-Cass (Maksutov-Cassegrain) telescope and put it on a heavy tri-pod I had. Been looking at the stars and even saw Saturn – wow what a sight for the first time. 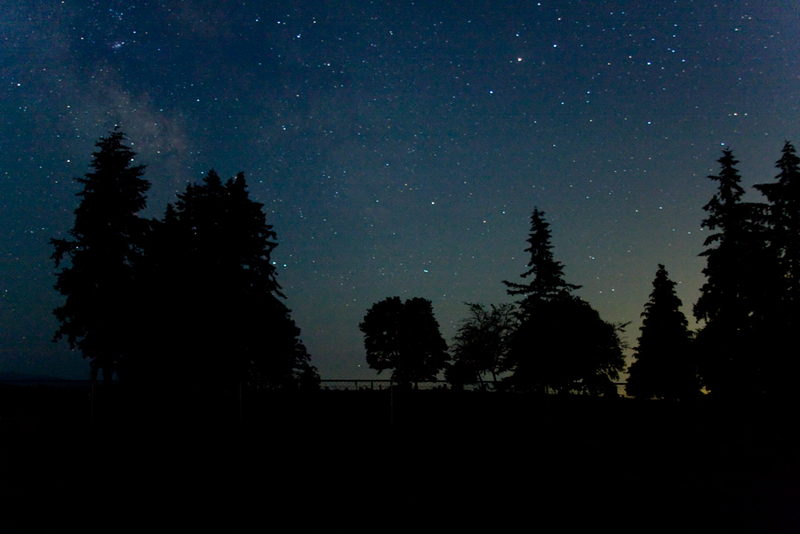 The moon was out last night so I headed up to a known good sky-watching spot. 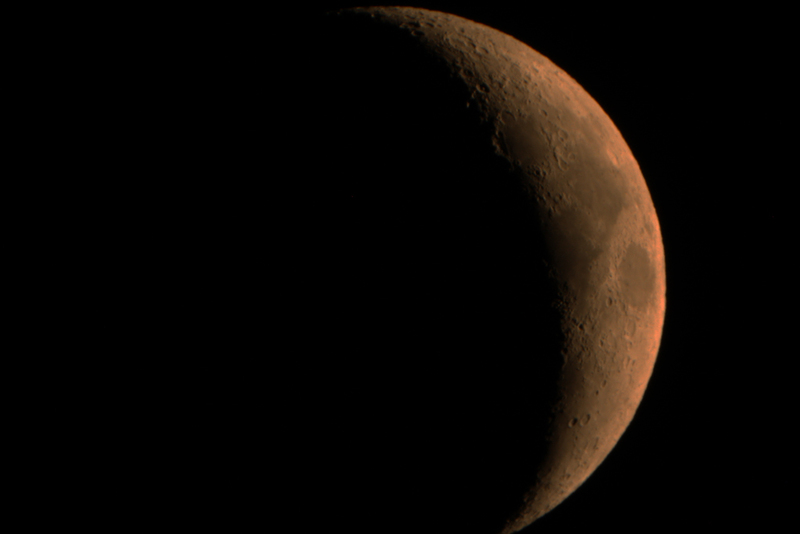 The moon was finally out so I hooked my Canon 40D DSLR camera up to the StarMax telescope and took the below shot. 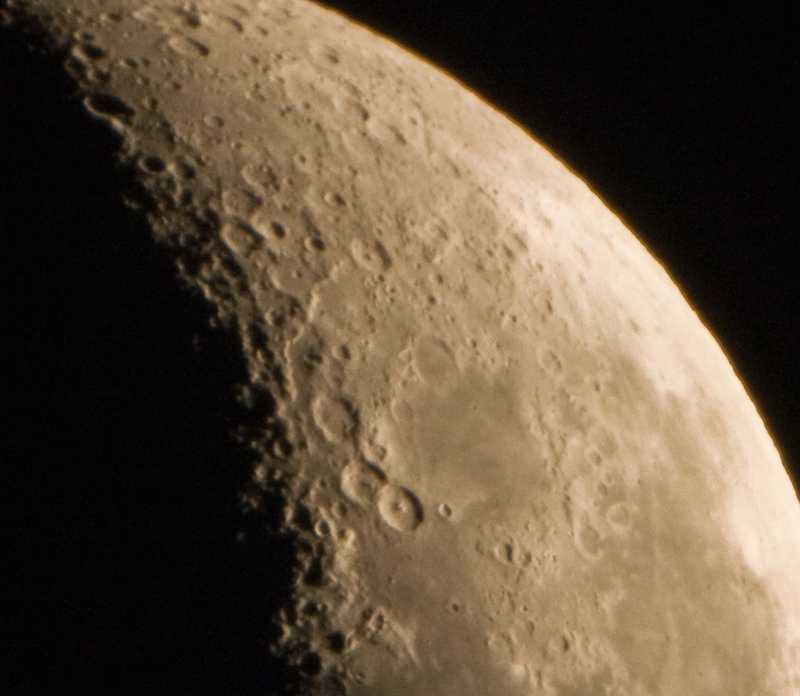 Here is another moon shot I took the next night, but I zoomed into one section. Here is another shot of the skyline next to us. 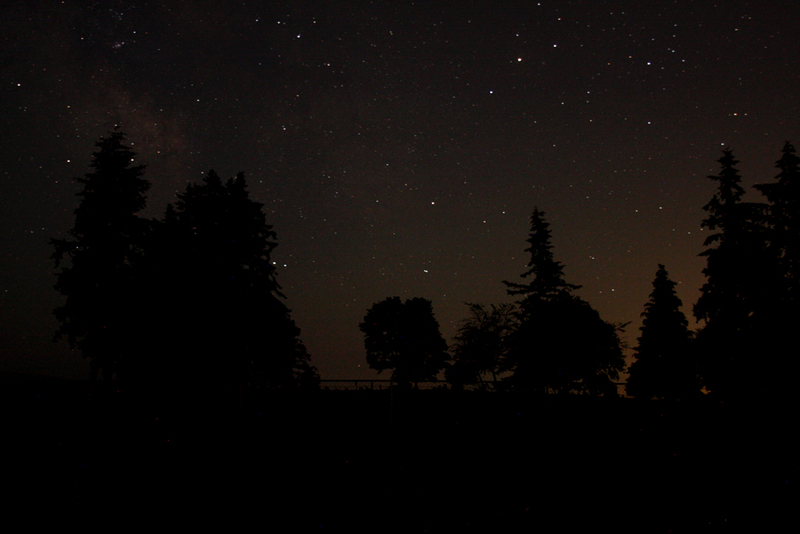 You can clearly see the Milky Way in this shot. The above is a raw photo, so I decided to work on the RAW image as shown below. Here is a shot I did the next night. 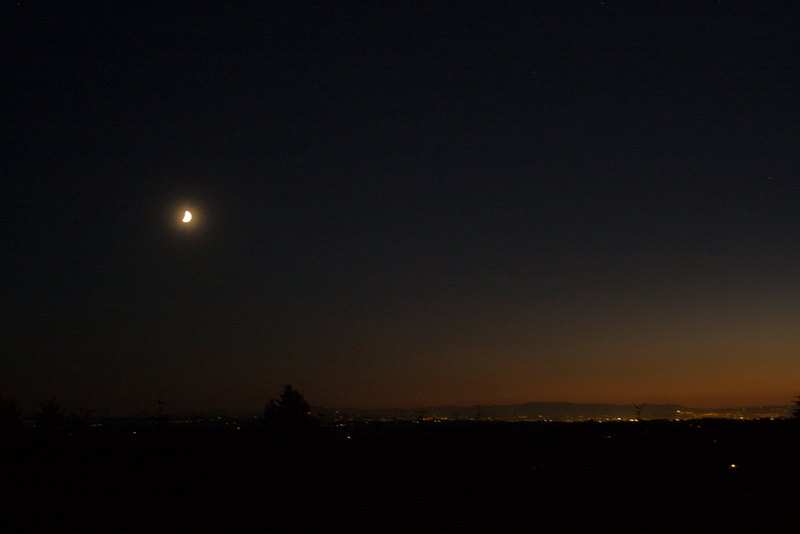 Looking West towards Salem, we can see the Moon and Venus.